Relaxed but not too baggy, the Quiksilver Porter Insulated Snowboard Pant helps keep you warm and weather protected. 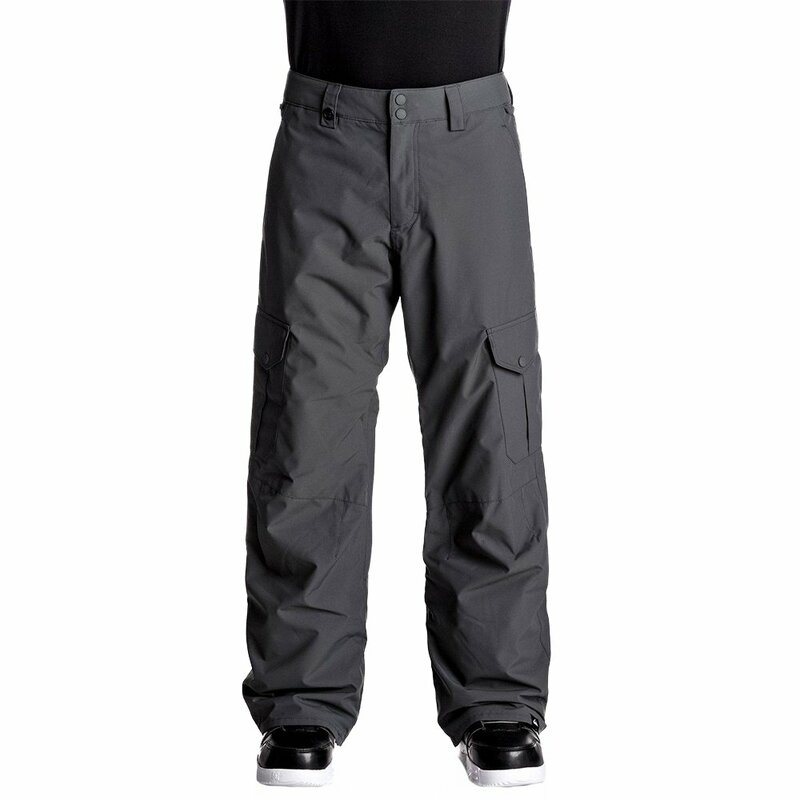 Made for a range of mountain conditions, these snowboard pants feature boot gaiters and snap gussets along the reinforced bottom leg panels, helping to beef up these high-wear areas. 10K waterproofing and WARMFLIGHT® insulation keep you dry and warm, while mesh-lined vents let you adjust airflow.